Yippee! 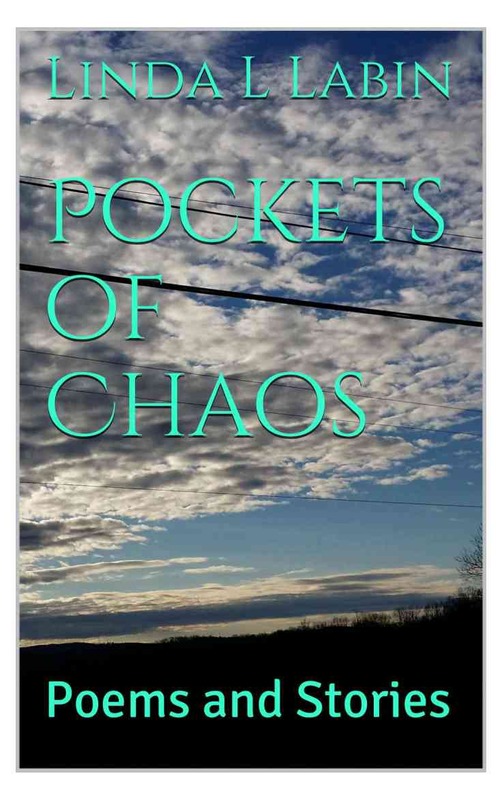 My book, Pockets of Chaos, has been published and can be purchased at the Amazon store. If you don’t have a Kindle, you can download a free app from Amazon for any device, allowing you to purchase, download, and read ebooks. I’ve added a snippet of my comic murder mystery to this collection of poetry, stories, and essays. I hope you enjoy it. Thanks for sharing! I’m going to go ahead and purchase, but it may be a couple of months before I do a review. I’m writing two books at once! Silly me! Good for you! I’m overwhelmed with just one. As I revise, I recognize that I’m trying to do too much in one book. So, it looks like my comic murder mystery may be the first in a series. So many character sketches, and infinite hilarious hijinks. I look forward to reading your latest. Thank you, Donna. Hope you enjoy it.